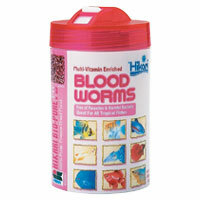 Hikari Bio-Pure Blood Worms is freeze-dried goldfish food conform either for goldfish and tropical fish. This is a pharmaceutically freeze dried food loaded with bio-encapsulated multi-vitamin offering superior nutrition and palatability. 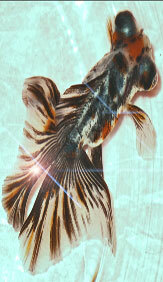 Best choice for feeding goldfish and tropical fish to improve the overall health of your fish.